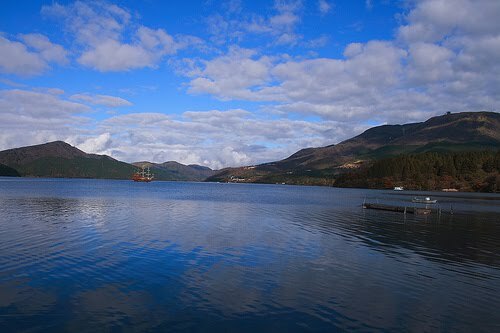 Find out about what`s happening in this very beautiful part of our world! Kanagawa is the picturesque prefecture roughly north of Shizuoka and south of Tokyo. Kanagawa encompasses such places as: Yokohama, Kawasaki, Atsugi, Kamakura, Hakone, Odawara and Yokosuka. 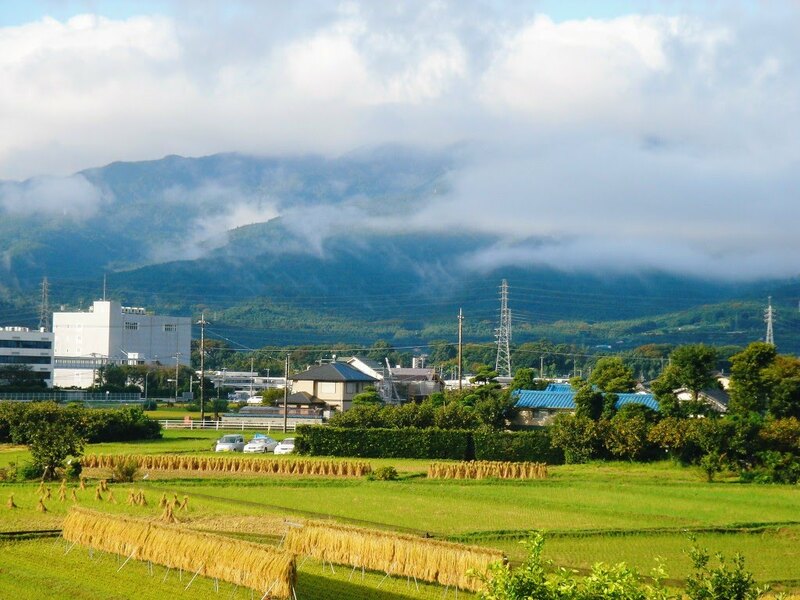 Our area is a blend of pleasant cities like Yokohama and beautiful countryside as can be found around Minami Ashigara, Kaisei Town, and Hakone. Kanagawa boasts a rarity in this mountainous island nation -- a large plain with rice fields and cities dotting the landscape. Kanagawa also lies on the coast so has some interesting beaches in Haiyama, Kamakura, Chigasaki, Hiratsuka, Oiso and of course Enoshima. The mountains give us a cool air of majesty. If you are not lucky enough to live here, then come for a visit! 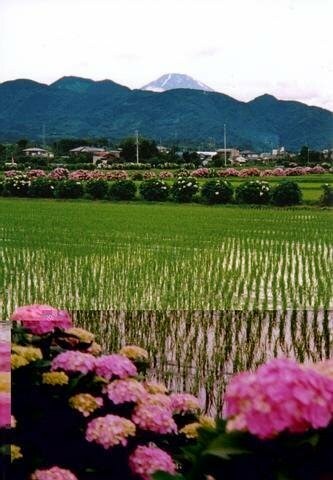 The views of Mount Fuji from Kaisei Town and Minami Ashigara are exquisite! You are invited! Azaleas in Kanagawa with Mount Fuji in the distance.